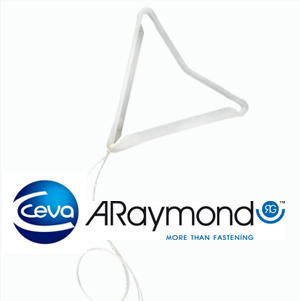 ARAYMONDLIFE draws on its expertise in the plastics industry to design and produce parts suited to the human and animal health industries. Specialized in injection and thermoplastic and silicone bi-injection, the company is equipped with automated industrial equipment and an ISO 7 certified cleanroom. 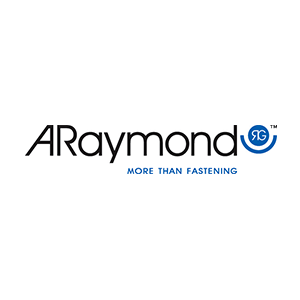 Its renowned know-how in the design and manufacturing of fasteners, complex assemblies and connectors make ARaymondlife a true partner in innovation. Its status as a Pharmaceutical Establishment distinguishes it from the plastic injection companies in the health market and opens significant prospects in terms of developing products, applications and project support.